1. 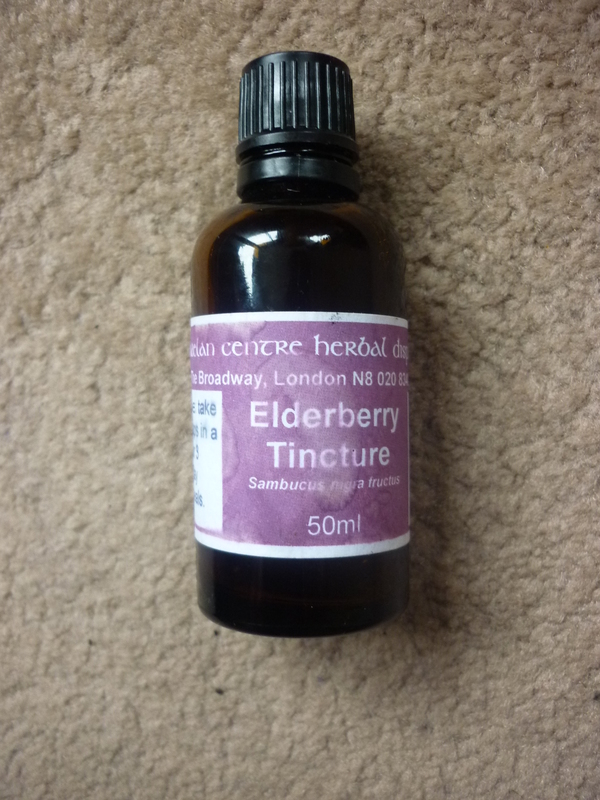 Elderberry tincture If you’re suffering with a full, heavy cold like I was a few weeks ago then I highly recommend popping to your health food shop and asking for some elderberry tincture. Avoid the syrup version (sweet and thick and loaded with sugars) but find the concentrated oral liquid version which is just distilled herbs. Most come with alcohol (minimal amounts) and there are some without, which are slightly more expensive. What does it do? Just 20 or so drops in a shot of water 2-3 times a day basically reduces the severity of your cold or flu symptoms. I was back on my feet in miracle time and back to work the next day. I can’t recommend it enough! I paid £4.99 from Haelan Centre in Crouch End, North London. I found one from Nature’s Answer online here. 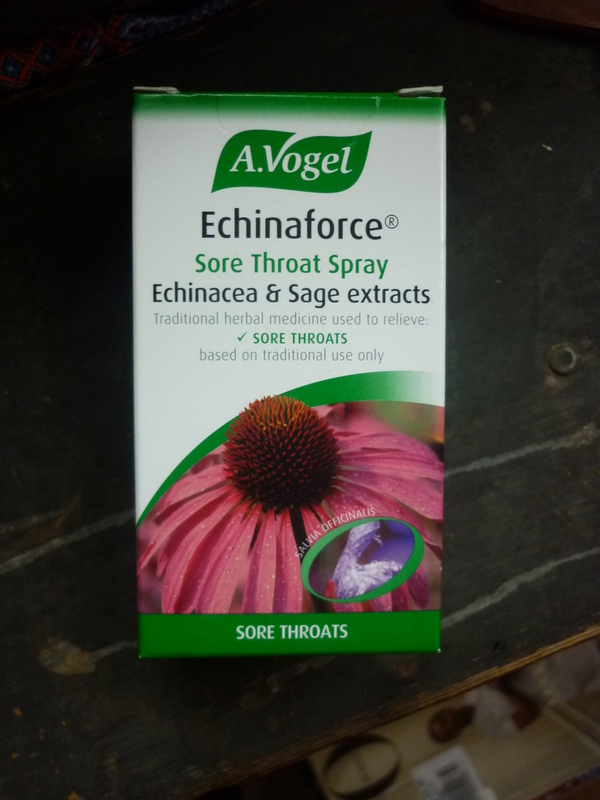 Another health-ranger but for prevention more than cure is Echinaforce Sore Throat Spray with extracts of echinacea and sage. Whenever you feel any symptoms such as a tingling, scratchy or sore throat then spritz a few pumps of this to the back of the throat to stop things from getting worse. The brilliant team over at A.Vogel including the resident nutritional therapist Ali Cullen, who is a wealth of knowledge, introduced me to a pile of winter-care products and this is one of my favourites. I now carry it with me almost everywhere I go and especially on a flight where germs are rife and illness is waiting to happen. A quick spritz before getting on the plane, one during and one after seems to stop germs their tracks. What does it do? The echinacea extract is from the fresh leaves and root, thought to be the most potent parts in supporting the immune system. The sage is antiseptic so if you already have a sore throat, it’s great at helping to relieve symptoms and clear it up. Buy it here, £8.99, avogel.co.uk. 3. 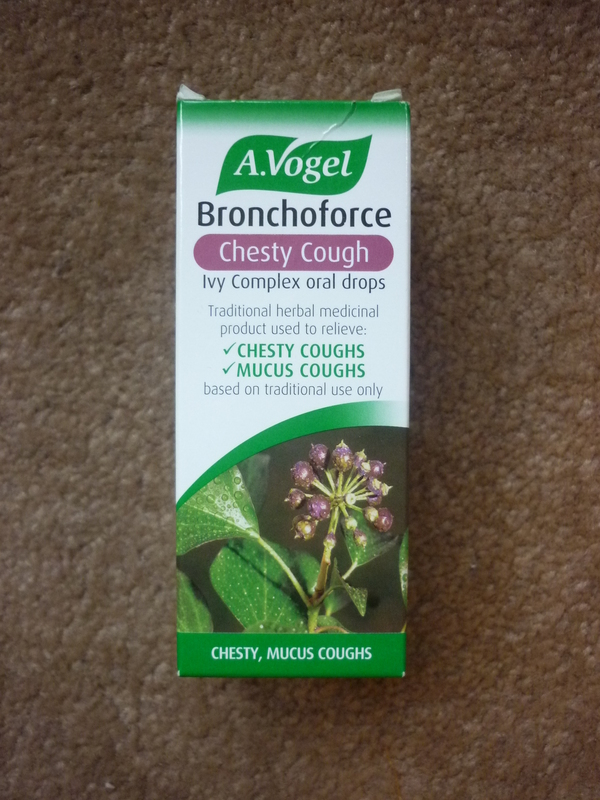 A Vogel Bronchoforce Chesty Cough Another tincture – yes I love a tincture! This oral liquid contains ivy, thyme and liquorice root to help get rid of a chesty cough, mucus and catarrh. All those pesky ailments that never quite leave your system after having a cold/flu. My yukky, hacking cough remained for a at least a week after I kicked the cold away. What does it do? I took about 30-40 drops in a shot of water when my cough felt bad and sore. I kid you not, my cough was gone in less than 24 hours. It was another miracle cure that I had to share! It doesn’t taste great (but most tinctures don’t) and totally worth it. Buy it here, £9.15, avogel.co.uk. Would love to hear how you fight off a cold and flu and any other natural remedy suggestions..!